ACCEL is one of the extraordinary APIMUN programme, and I am proud to be a participant of ACCEL and part of APIMUN member. I was able to expand its overseas network, promote Indonesia cultures, teaching Bahasa Indonesia, visiting the historical places in Vietnam - Thailand, and exchange ideas with ambassadors, foreign students, and international organisations. APIMUN has successfully created its programme participants become part of international people. 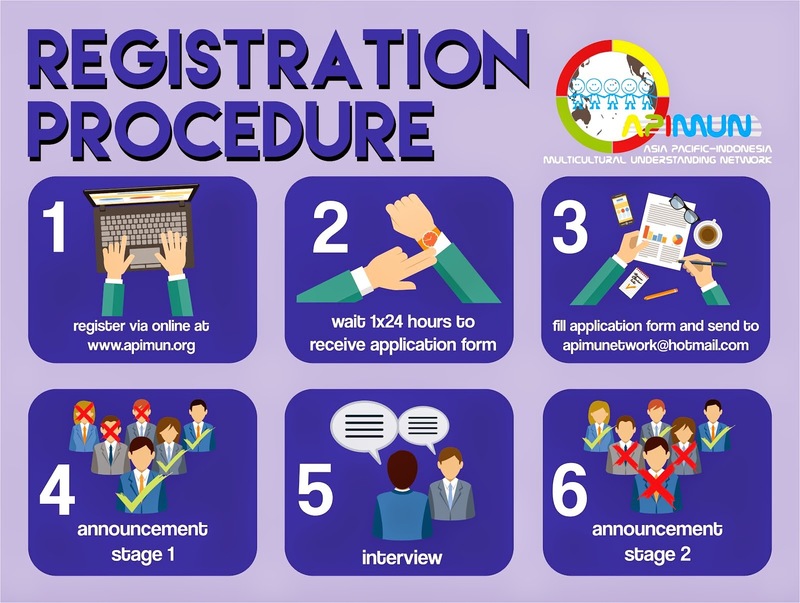 APIMUN is different because it can help the young generation of Indonesia to reach their dream of becoming nations ambassador. Good Job APIMUN, I hope in the future APIMUN more successful and increasingly worldwide. I met many friends from Indonesia and foreign friends from Vietnam, also social organization in Thailand. I also get to experience the culture of the two countries that is very valuable. APIMUN guaranteed us to get the experience of education, socio-politics, culture, and history. My proudest time is when I read my name in the news on the website of Kemenlu. Thanks APIMUN. One word, "AMAZING!!". This program APIMUN teach us How to be a real international people. This program is not a vacation, in this program we bring a great mission. We introduce Indonesian culture to the world. beside that we also visited historical places, in Bangkok and Ho Chi Minh city. 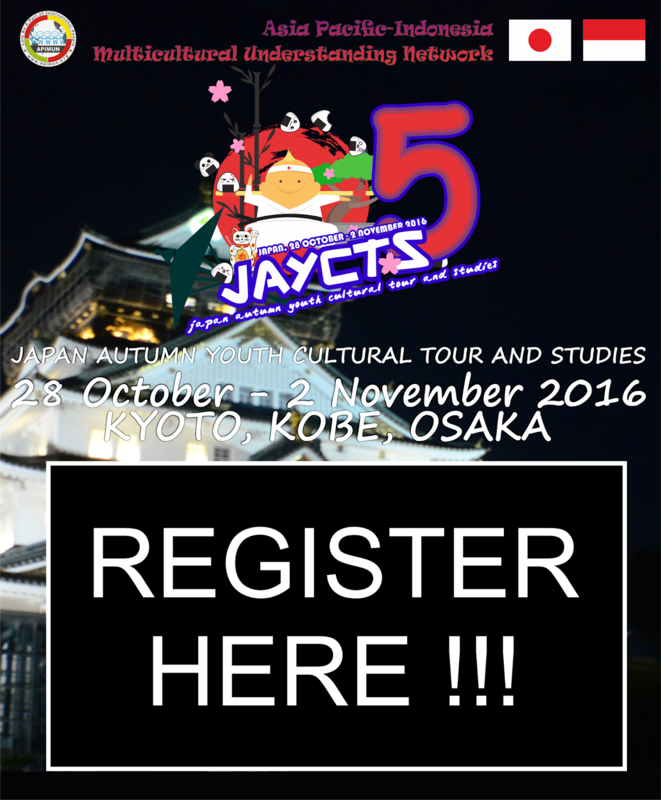 Let's join us to see the world and reach your dream!. Thanks ACCEL AND APIMUN. I should say the deepest gratitude for giving me this chance especially to the ACCEL program of APIMUN. ACCEL program was perfect combination between cultures, knowledge with the real experiences. Definetely, ACCEL makes my dream come true. This program have made me better and also really fit with my future goals which to be part of international people. ACCEL was very surprising, entertaining, informative and most importantly is relevant, plenty of information to take away and refer to as well. Now all I have to do is get off my backside and put it into other actions. so, join us and let's be part of international people!